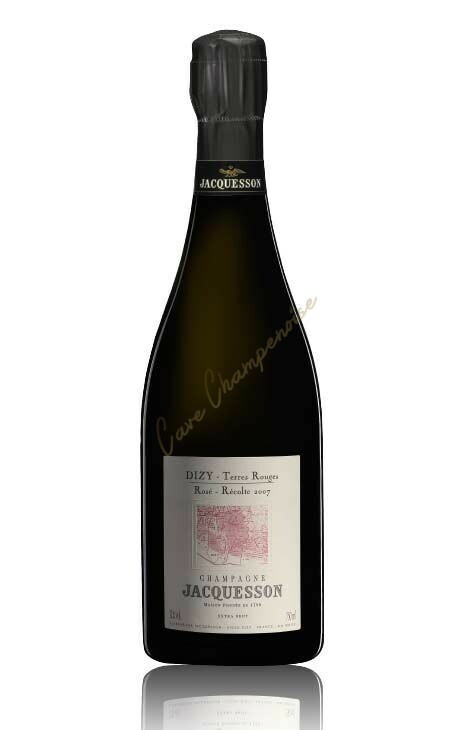 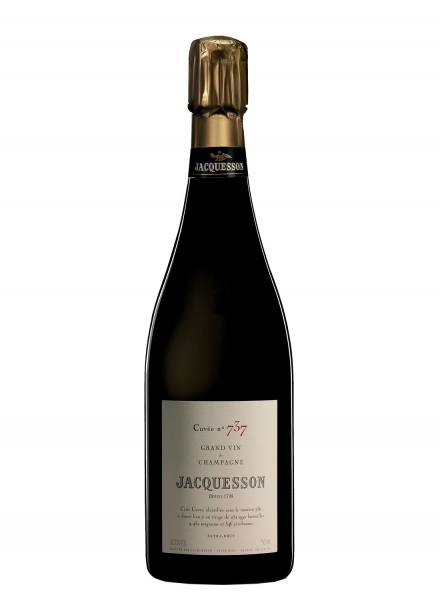 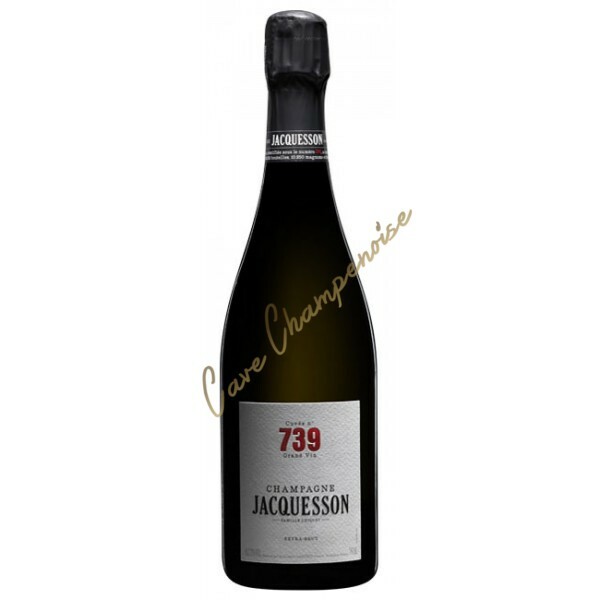 Jacquesson's house is one of the most sought after by lovers of great champagnes. 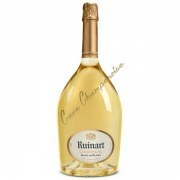 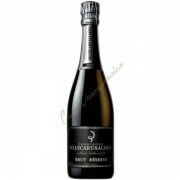 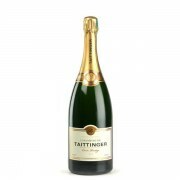 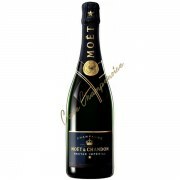 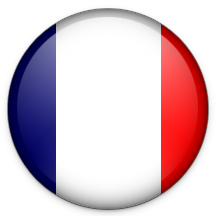 It develops strong personality champagnes, including plots of vintages, with breeding in oak and a very low dosage. 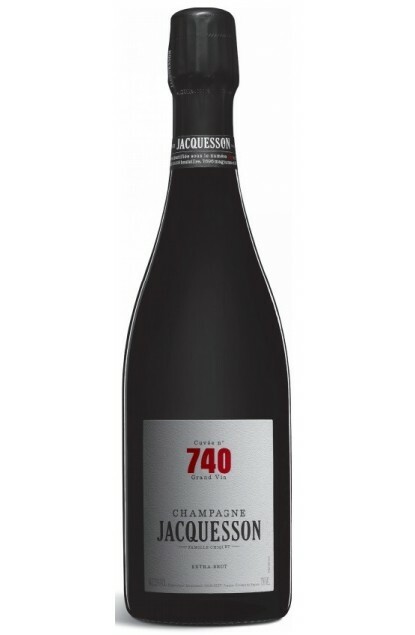 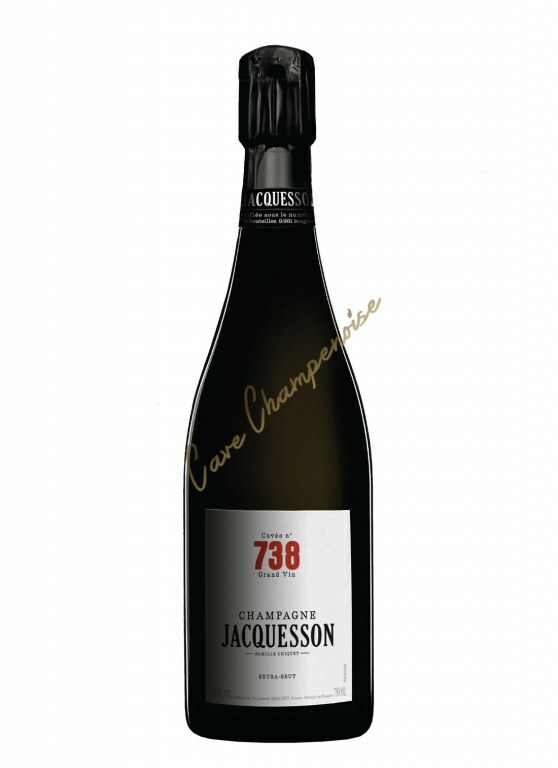 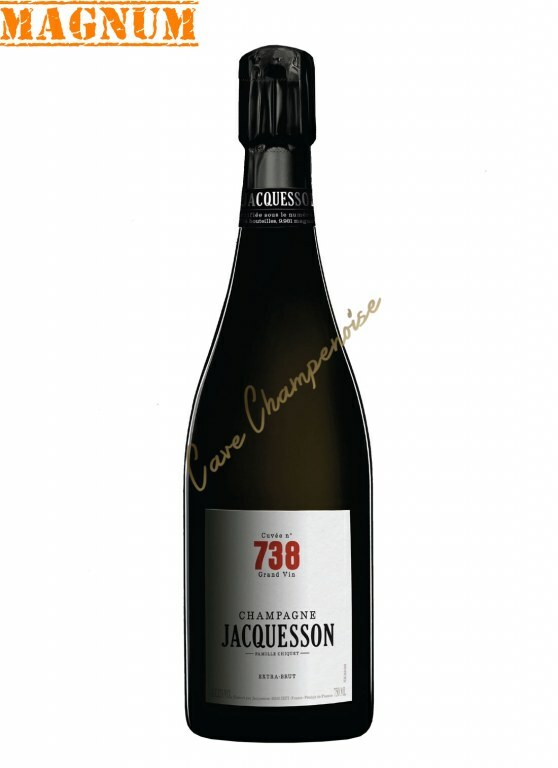 736 wine (the number changes each year, for each new harvest for basic assembly) develops powerful notes, tonic and salt, while plots wine vintage (Corne Bautray, Vauzelle Terme, Champ Caïn) develop complex aromas , deep and silky touch. 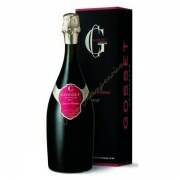 The pink champagne Dizy Terres Rouges evolves on very intense fruity notes and a touch of menthol sublime.